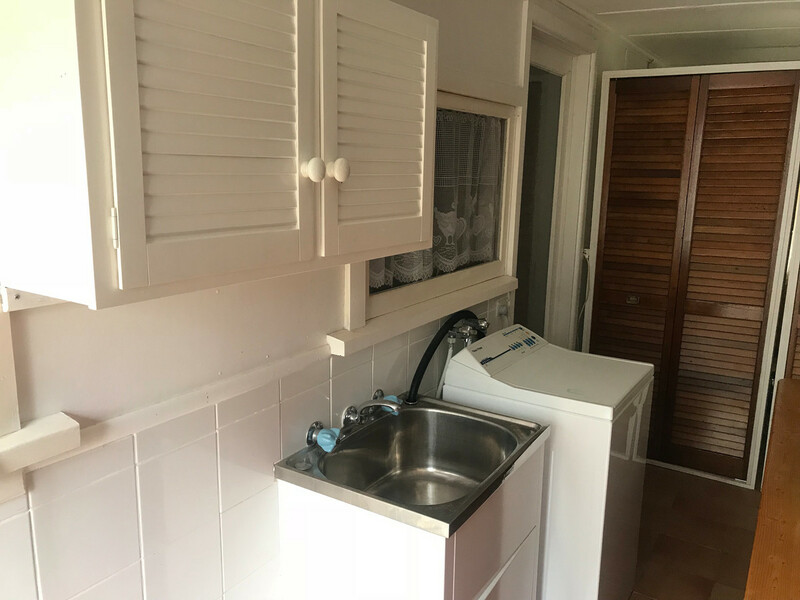 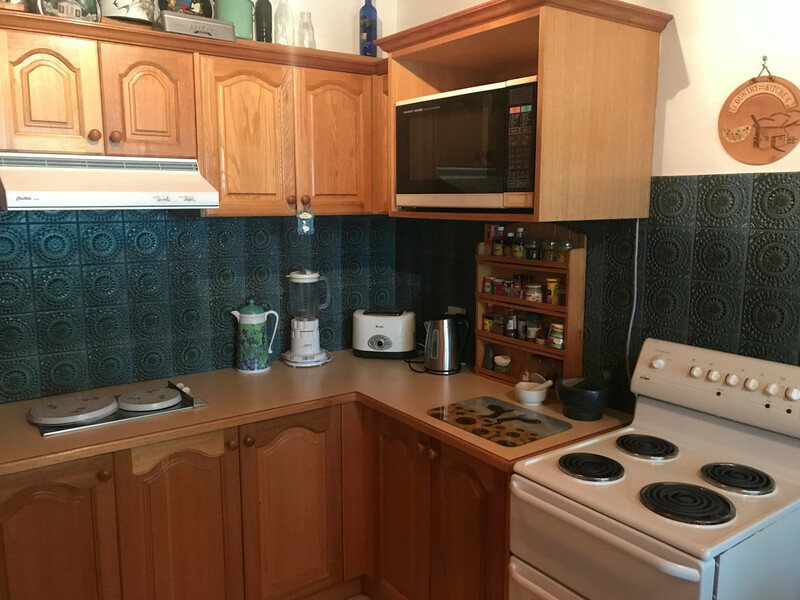 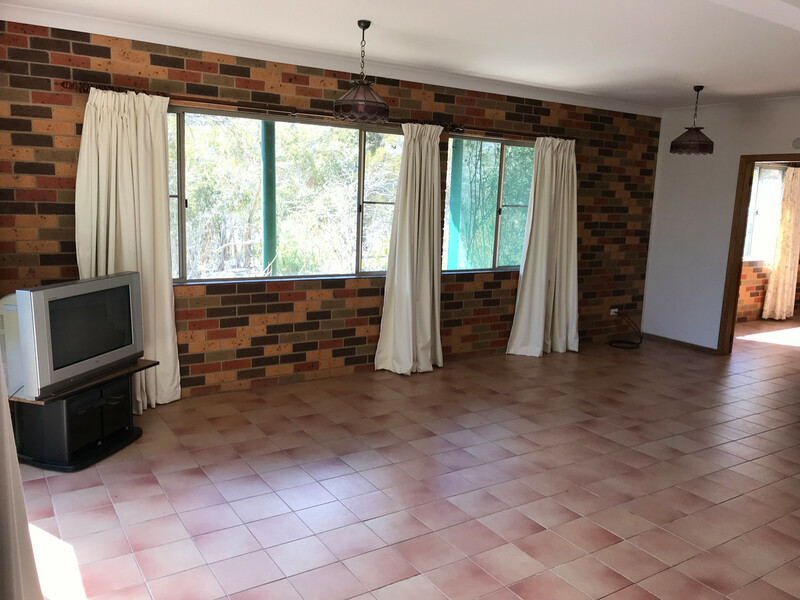 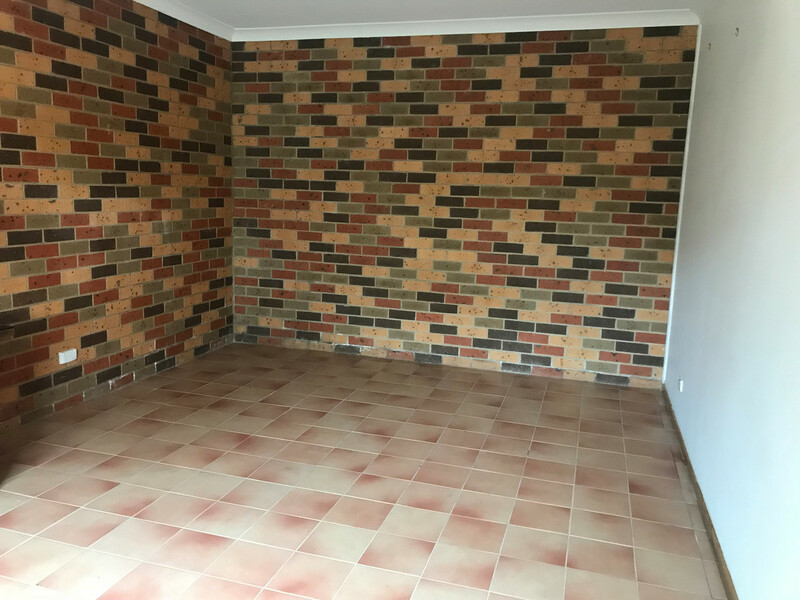 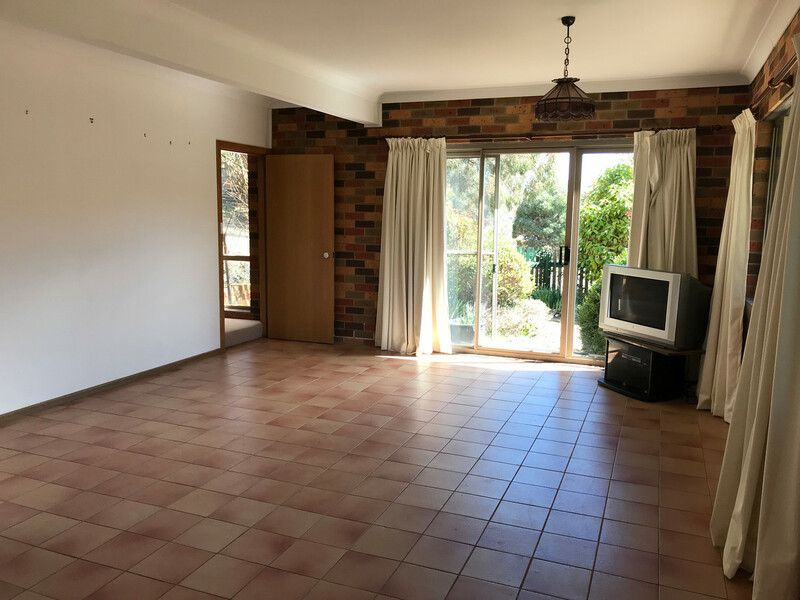 This immaculately presented brick home is positioned on Lake Eucumbene, offering everything you need for a permanent residence or holiday retreat. 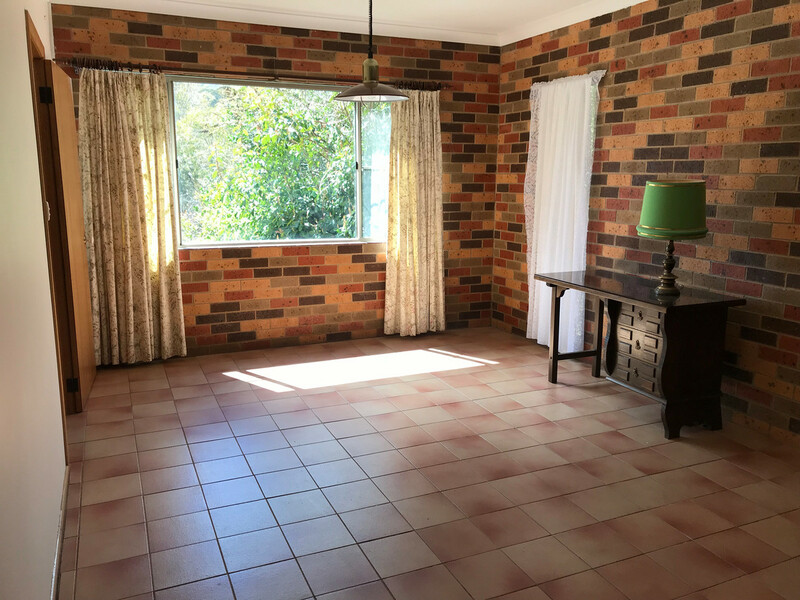 The brick home has been architecturally designed to interconnect with the existing structure, “Wombat Cottage”. 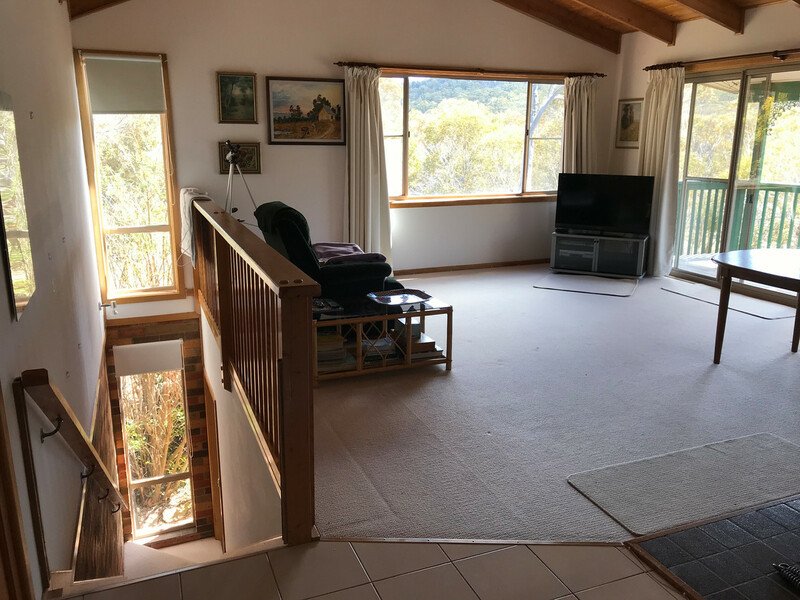 As you walk through the front door, the large living area boasts high timber ceilings and great views over the lake. 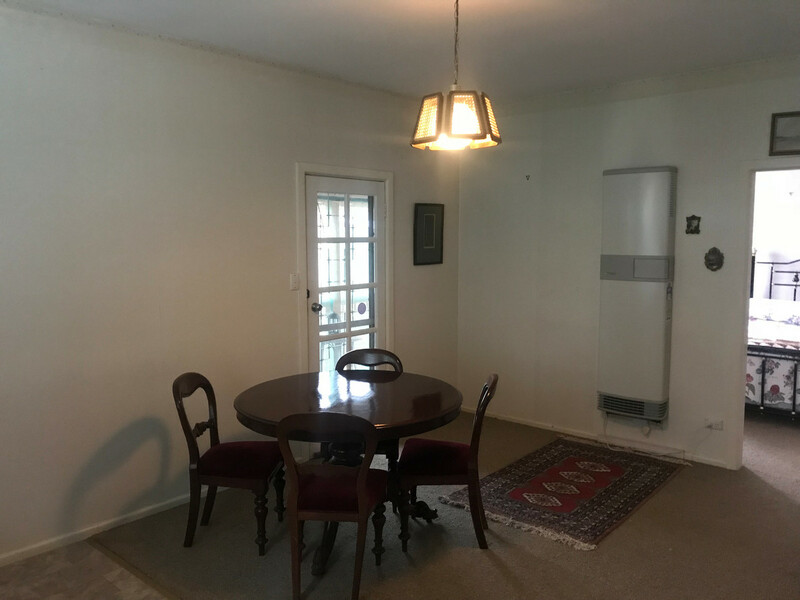 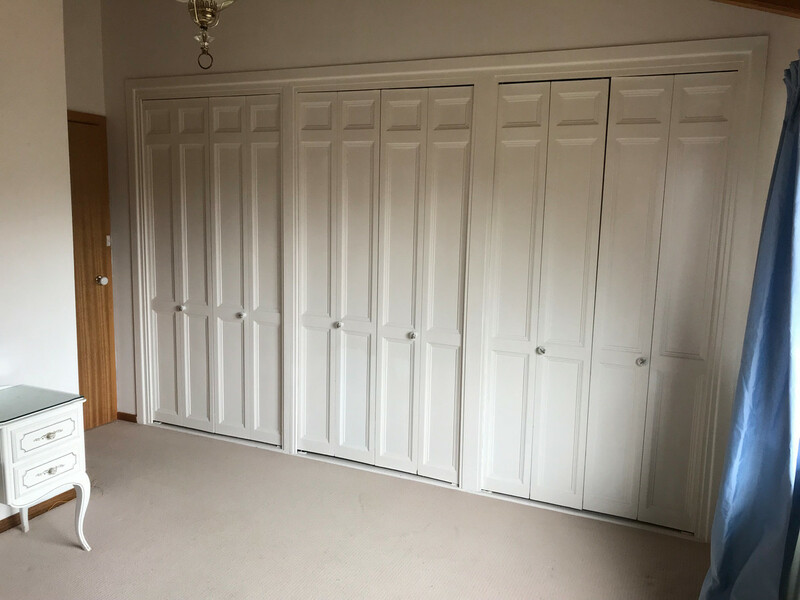 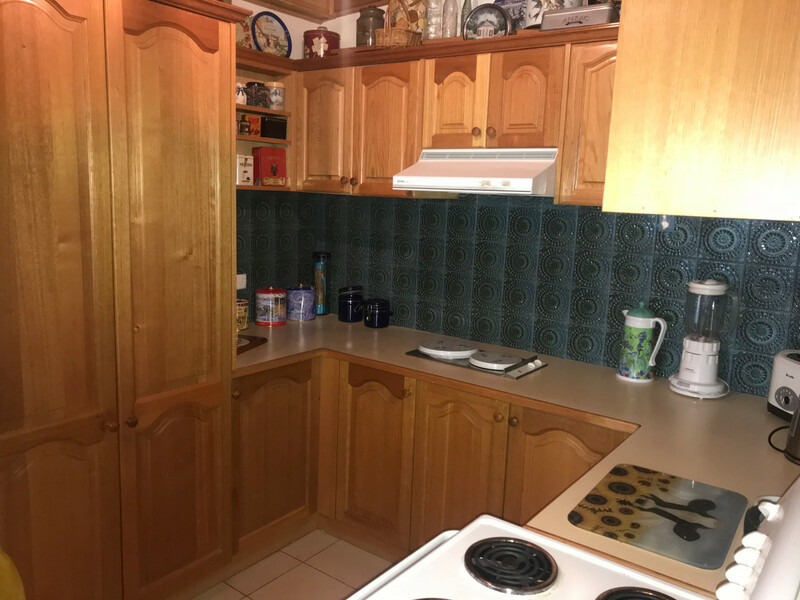 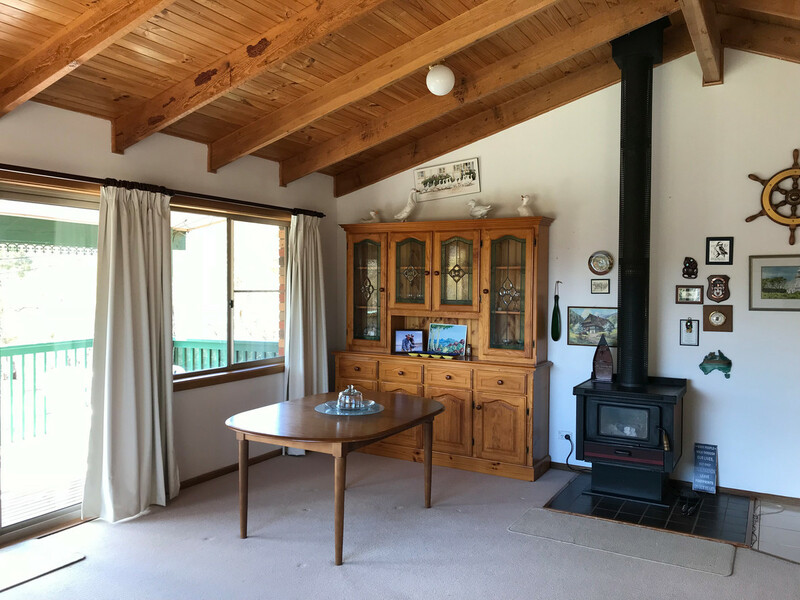 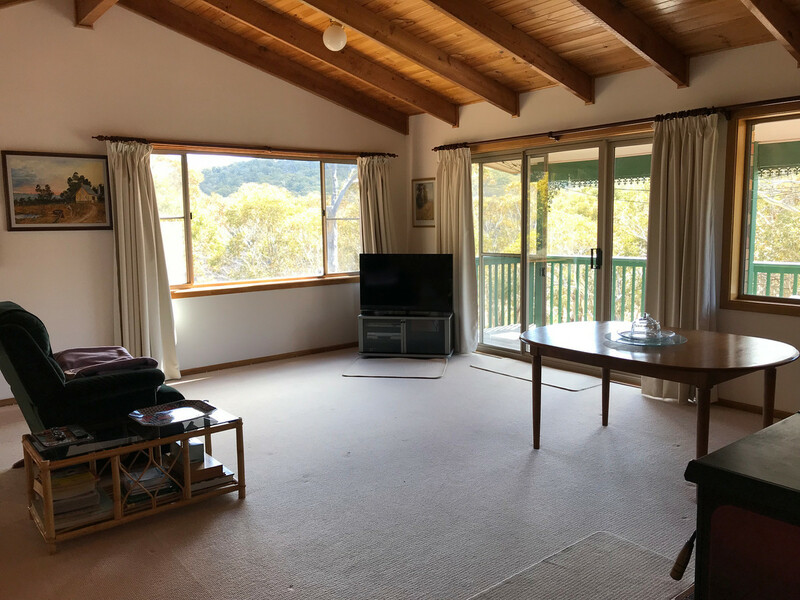 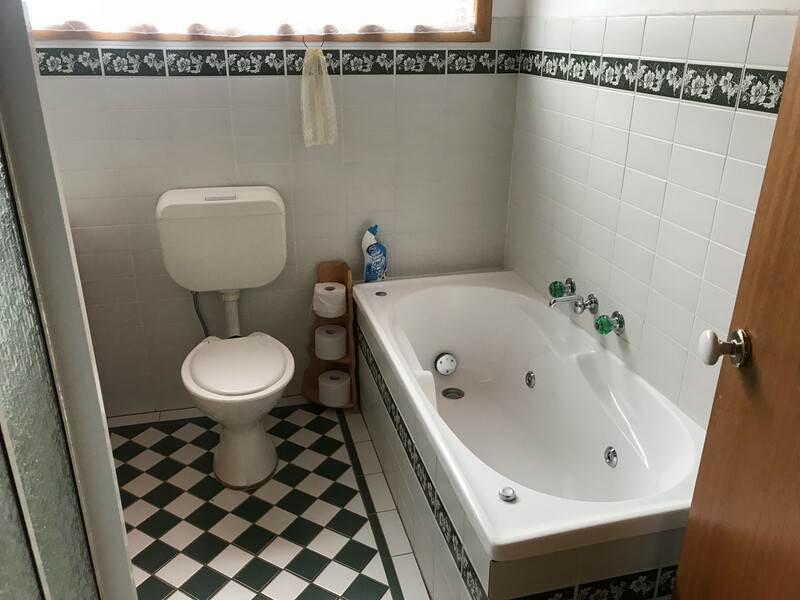 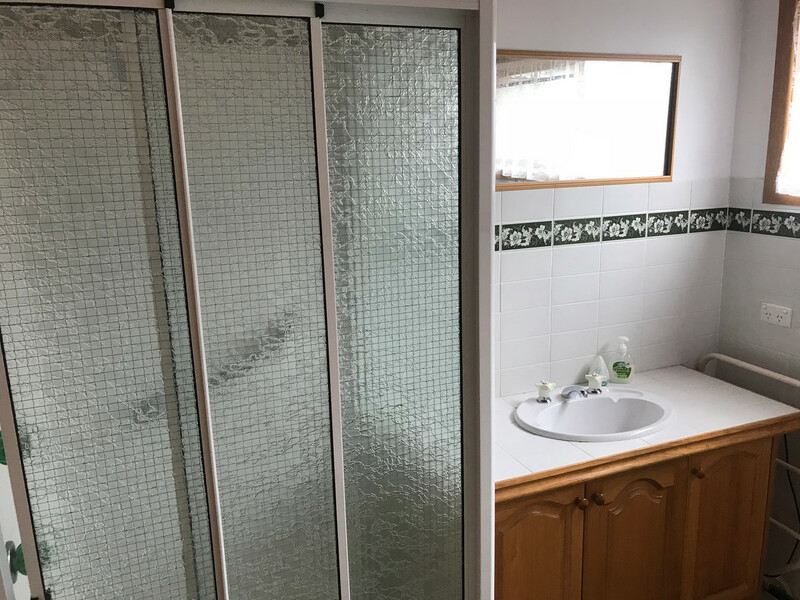 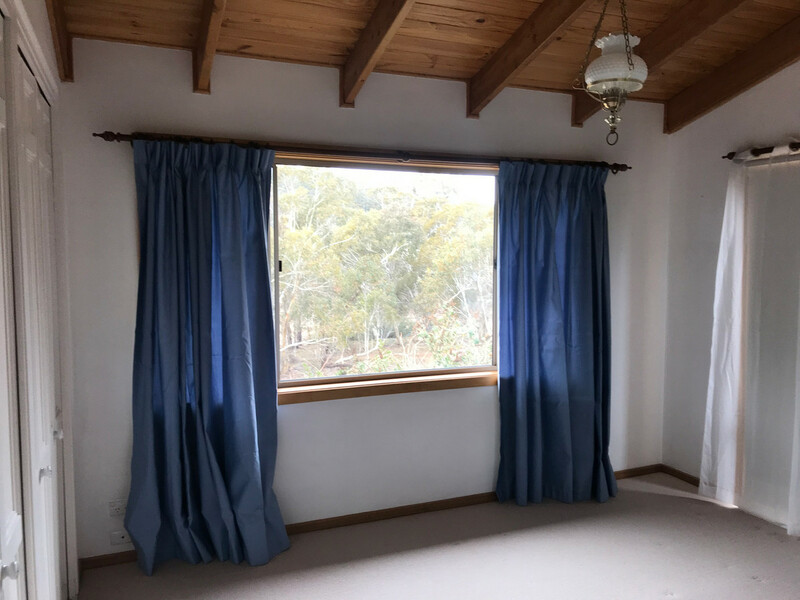 The home has another two additional living areas, one in the cottage and one downstairs – perfect for a children’s rumpus room or teenagers retreat. 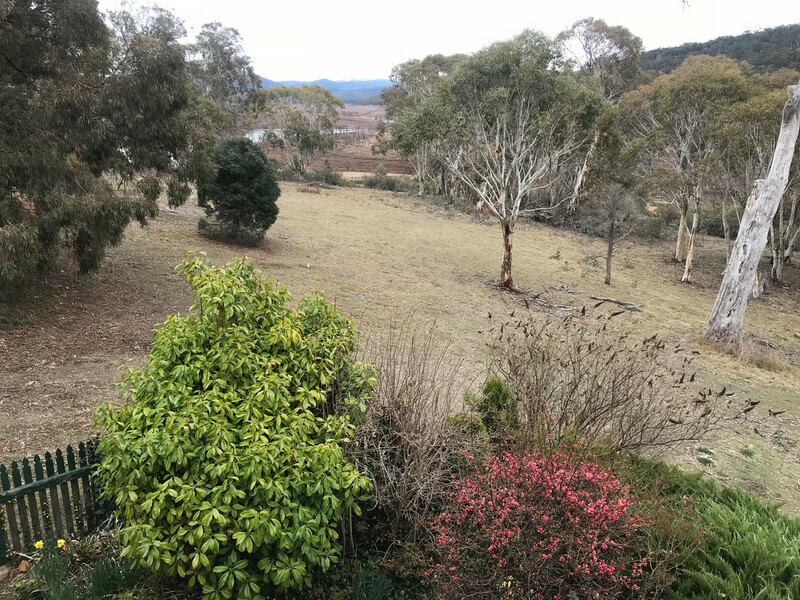 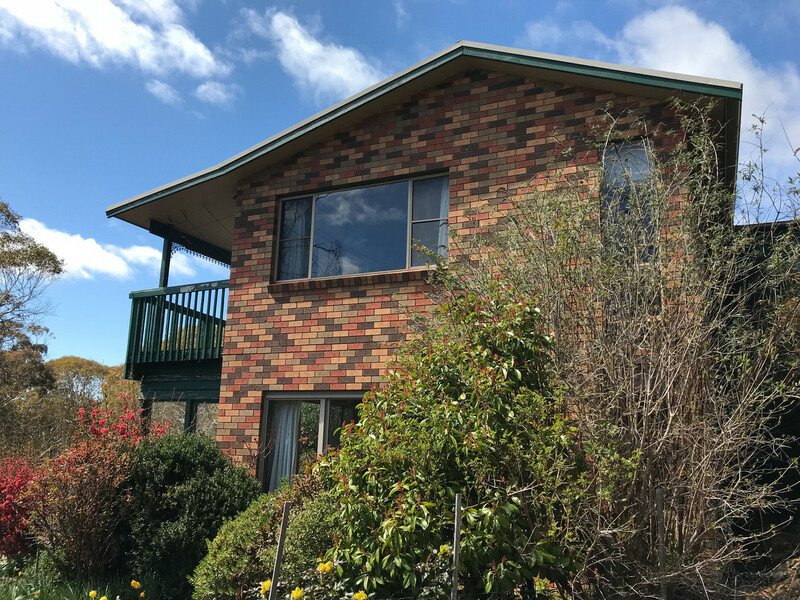 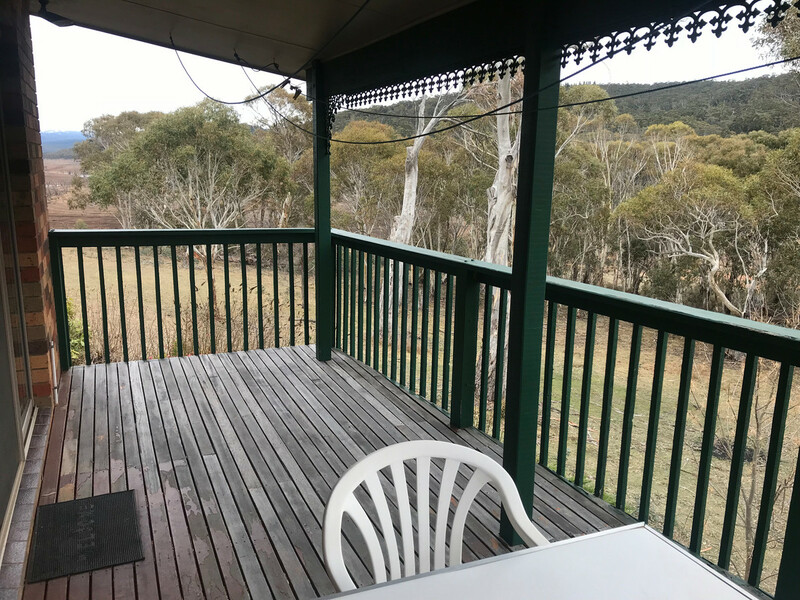 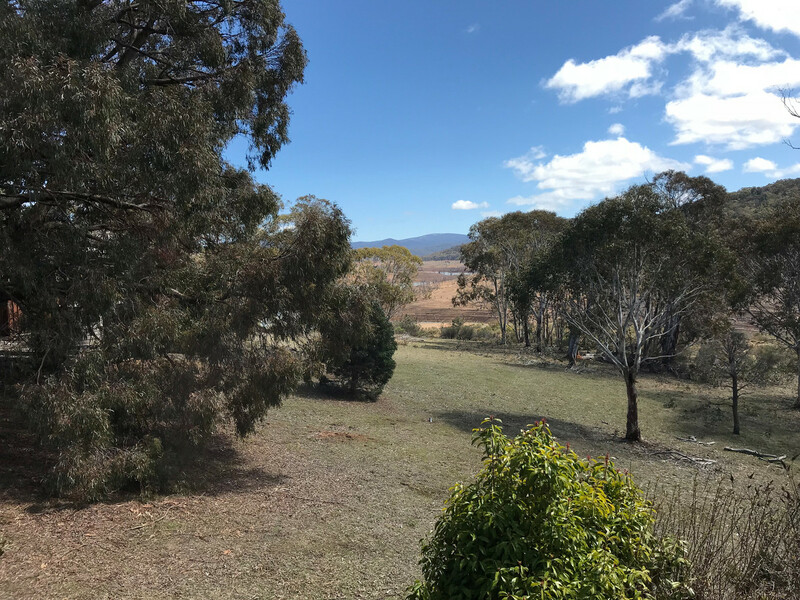 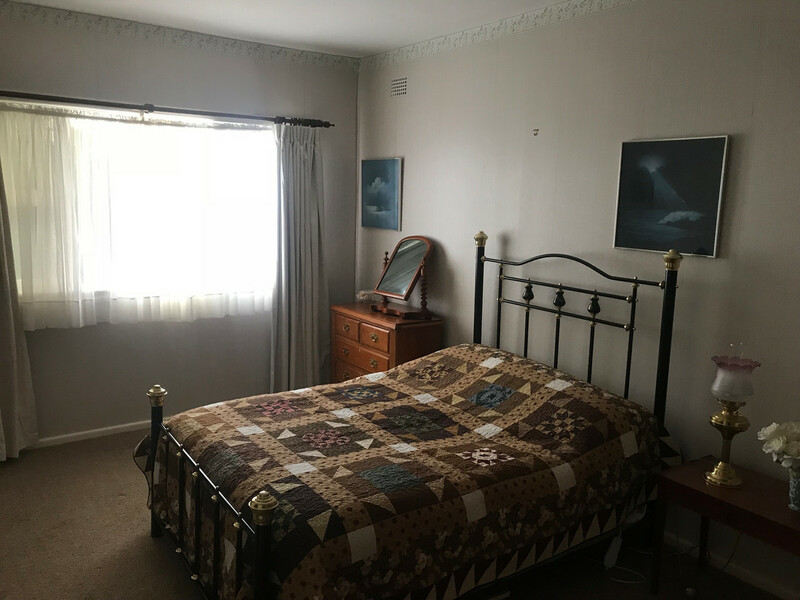 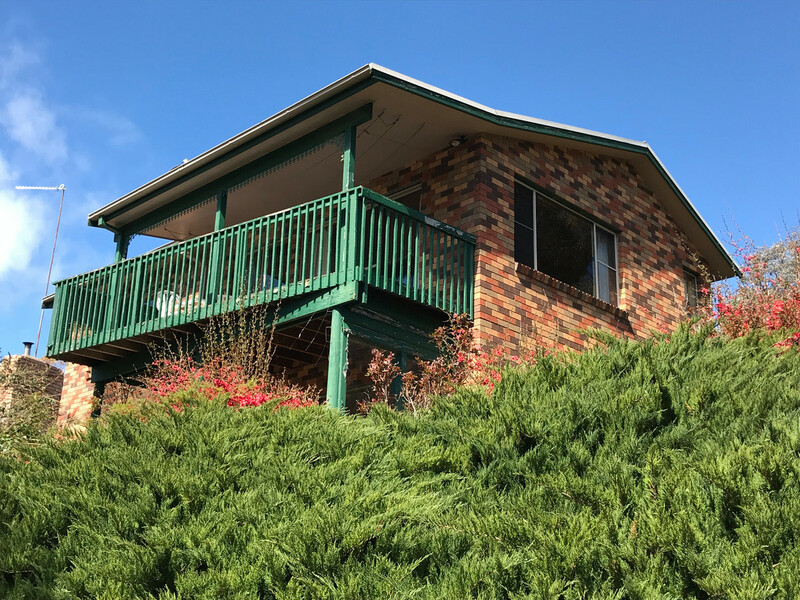 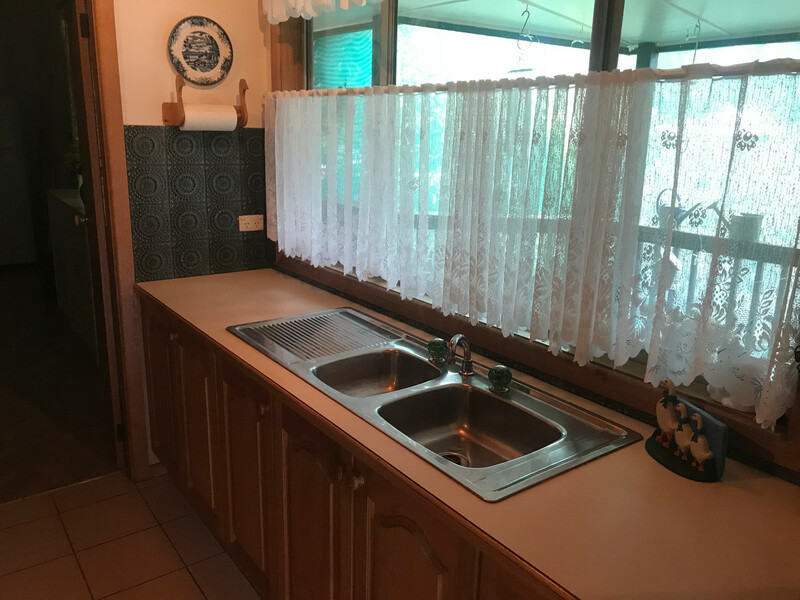 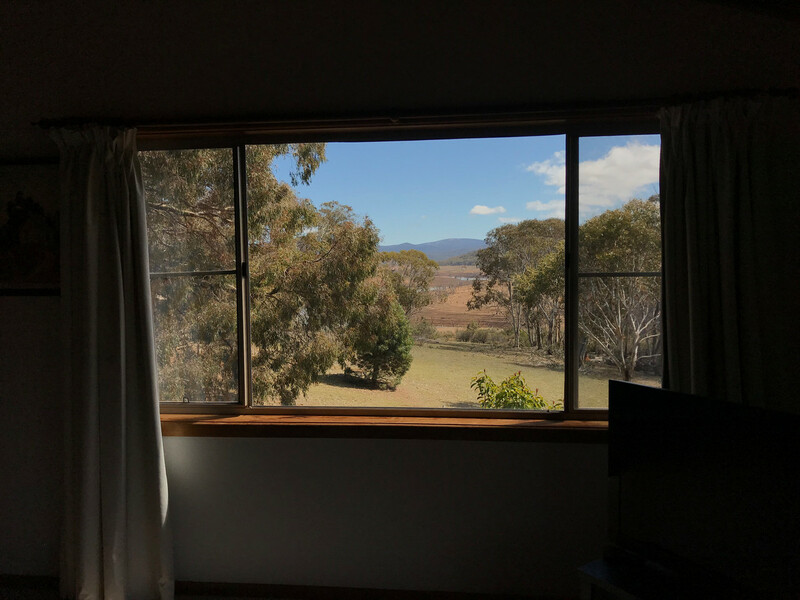 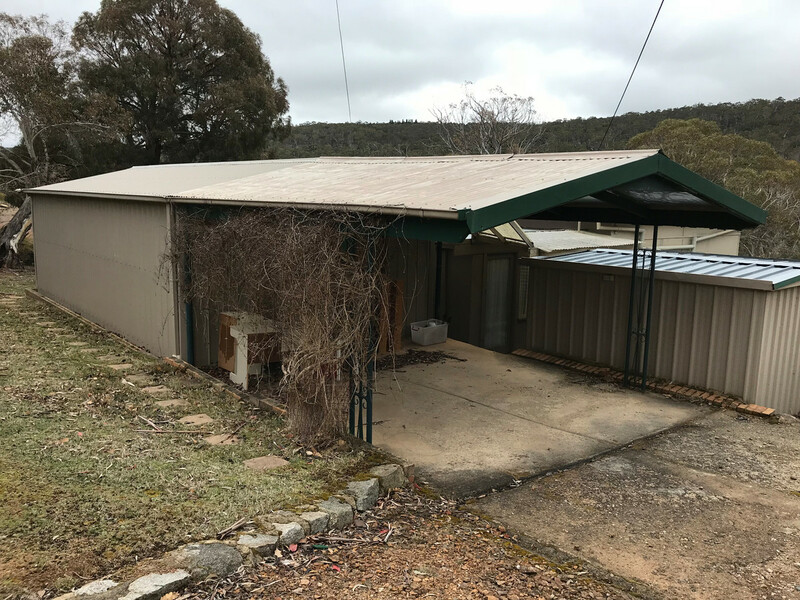 Anglers Reach provides access to unlimited prime bait and fly fishing spots, as well as being located within close proximity to Old Adaminaby, Adaminaby and Selwyn Ski fields.